Thank you for choosing Apex Endodontics for your endodontic needs. 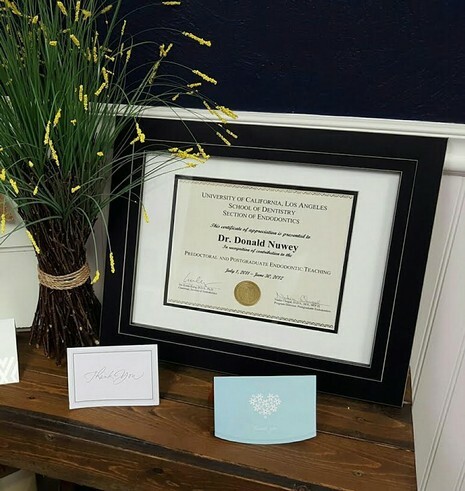 Dr. Donald D. Nuwey and our staff are root canal specialists, dedicated to providing you with the finest endodontic experience while achieving optimal treatment results. 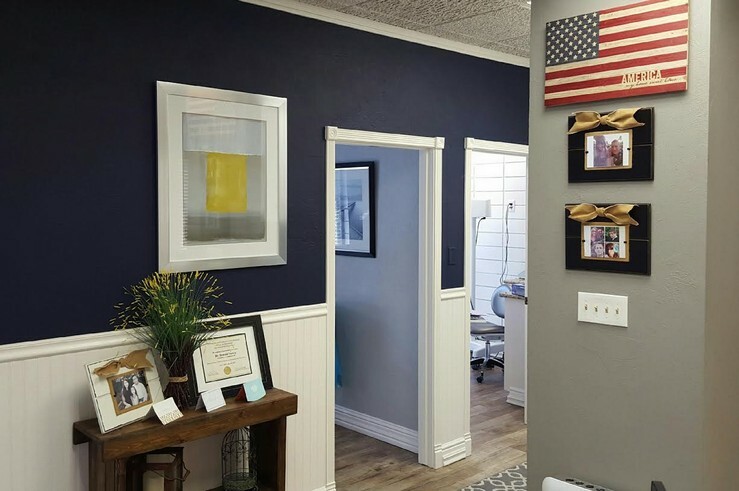 Our practice philosophy is patient centered treatment, with an emphasis on the individual patient; therefore, we only schedule one treatment patient per a given time. 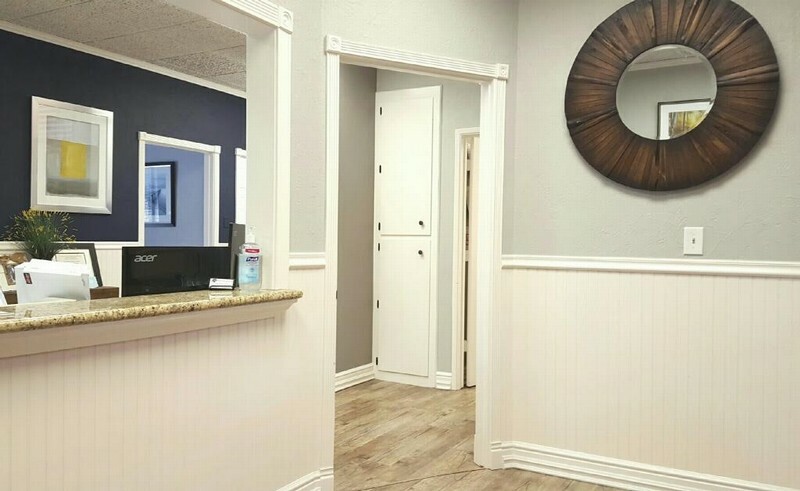 This allows us the time we need to focus on the individual patient’s needs and provide quality endodontics. Please feel free to contact our office if you have any questions about your upcoming treatment or examination appointment.